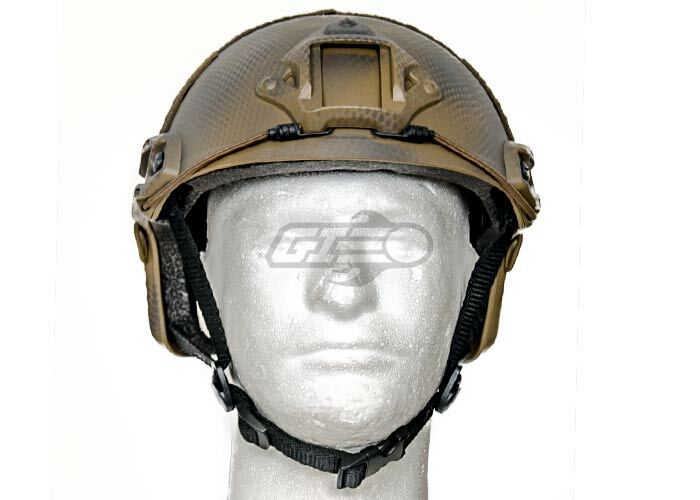 The Lancer Tactical Helmet Ballistic Type w/ Retractable Visor is the newest helmet design available for our military, law enforcement, and responsible civilian. 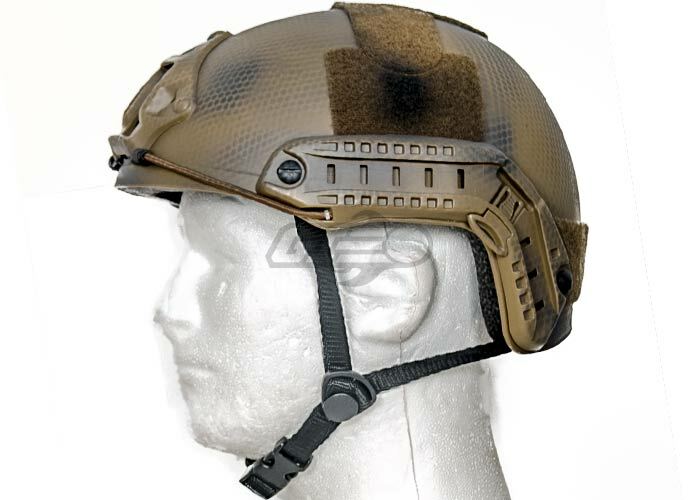 The Lancer Tactical Basic Helmet comes with a bicycle style jaw strap, which can be adjusted in 2 different locations. 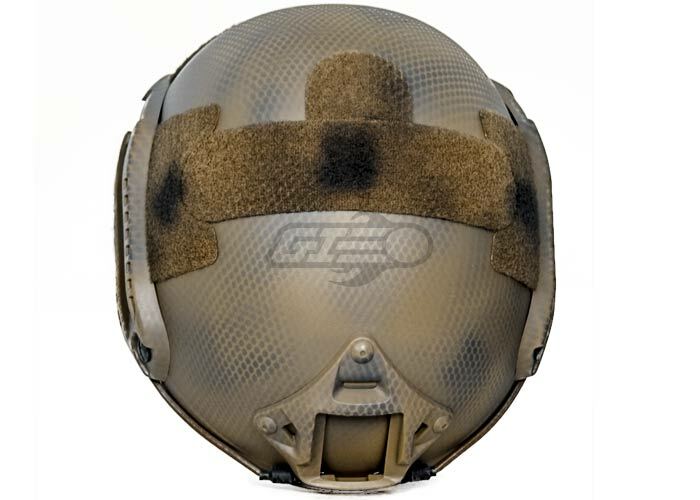 This helmet includes several velcro panels along the top, side, and back of the helmet allowing for multiple patches to be added to the user's preference. 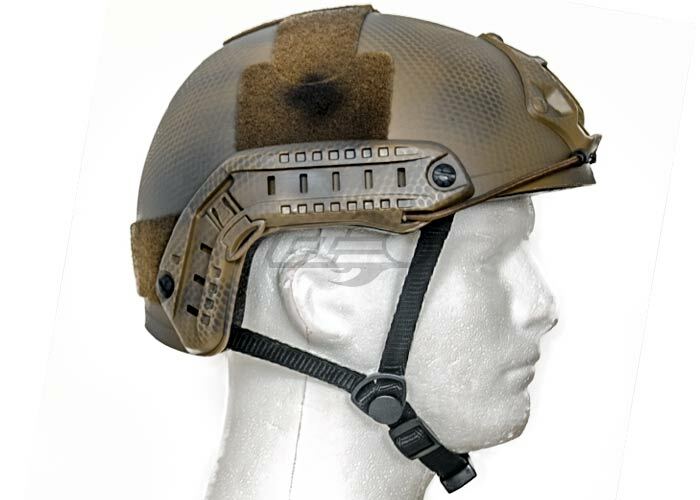 The Lancer Tactical Basic Helmet also comes with 2 side rails for lights, lasers, and other accessories. It comes with molded-in front mount to attach lights, cameras and night vision brackets. Lancer Tactical also give you 2 bungees for Night vision goggle stability. 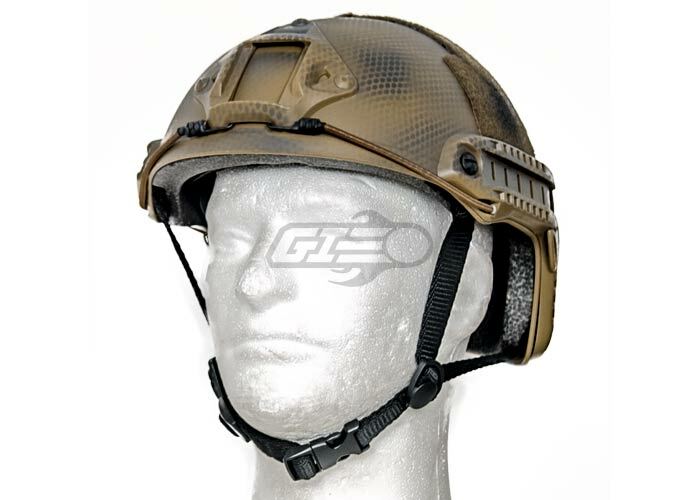 Although the Lancer Tactical Helmet DOES NOT provides any ballistic protection, it provides excellent protection against airsoft BBs and it definitely looks awesome. I got this helmet a few months ago and I have to say it is decent. It's not the best helmet on the market but it is very cost effective. The NVG mount and rails are made of plastic and have a bit of a cheap feel to them but I have not run into any issues at all so it may be in my head. 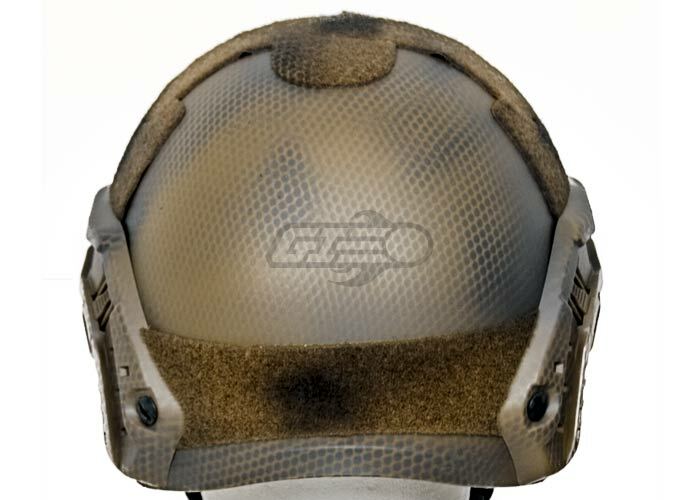 The rest of the helmet is basically a skate helmet with velcro on it. I don't want that to sound like a bad thing, it's light and it feels sturdy. I fell out of a window and my head hit the ground; other than a few scratches the helmet was like new. The velcro can come off if you aren't careful so having some superglue on hand is always helpful. All in all this is a good helmet for the price. Is this a one size fits all type of helmet????? 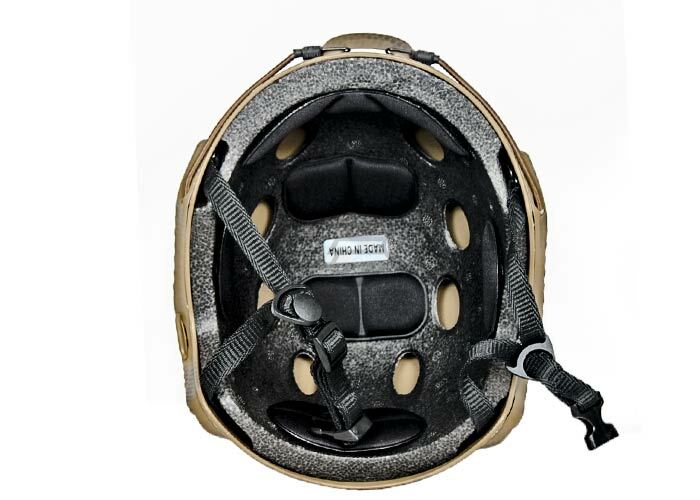 Yes, the straps on this helmet adjust to fit a wide range of users.